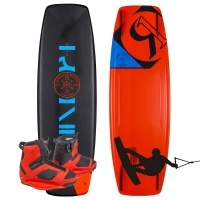 These are some of our special offer wakeboard package deals where you can save money and get a sale board to start/progress/advance your wakeboarding. 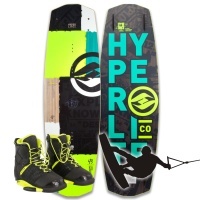 If you don't quite see the wakeboard package you want then please contact us to build a bespoke package for you and give you the best price. 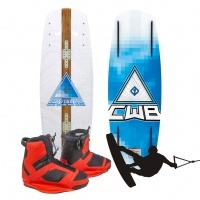 The mighty CWB Vibe, the Ronix Cocktail boot! Everything you need to get yourself up and riding on a budget! One bomb proof construction Hyperlite PBJ and one pair of the flawless and ever popular binding the CWB Faction Bindings .